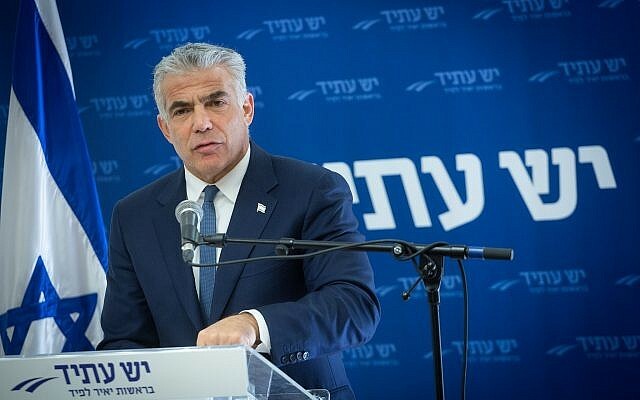 Yesh Atid Chairman Yair Lapid on Saturday slammed a controversial bill passed by the lower house of the Polish parliament which aims to penalize individuals or organizations who point to the European country’s involvement in facilitating atrocities during the Holocaust. The Israeli member of Knesset, the son of a Holocaust survivor, characterized the bill — which is expected to become law in Poland shortly — as an effort to rewrite history. “I strongly condemn the new law that was passed in Poland, which attempts to deny the involvement of many Polish citizens in the Holocaust,” Lapid wrote in a tweet in Hebrew on Saturday. He also tweeted in English. The new bill prescribes prison time for defaming the Polish nation by using phrases such as “Polish death camps” to refer to the killing sites Nazi Germany operated in occupied Poland during World War II. 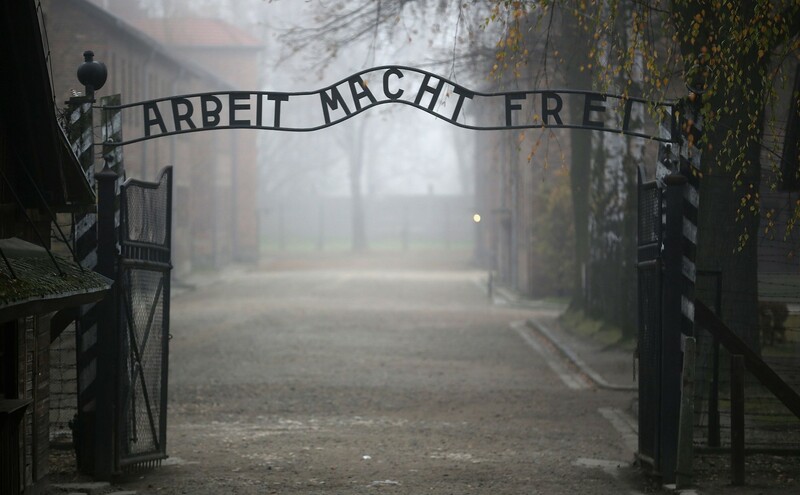 The bill, passed Friday, is a response to cases in recent years of foreign media using “Polish death camps” to describe Auschwitz and other Nazi-run camps. 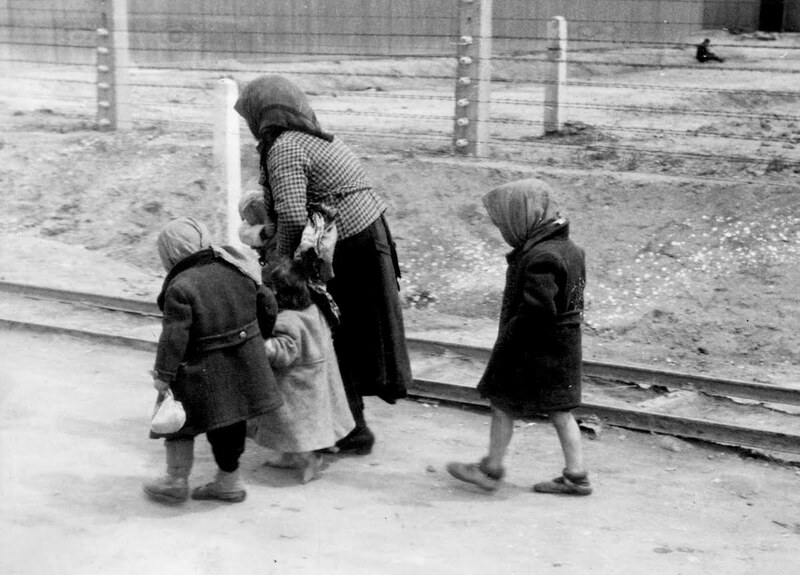 Some major news organizations have banned language referring to Polish death camps. Former US President Barack Obama used it in 2012, prompting outrage in Poland. Obama made the comment while awarding the Medal of Freedom to Jan Karski, a resistance fighter against the Nazi occupation of Poland during World War II. Karski died in 2000. After complaints, the White House said Obama misspoke. The legislation calls for prison sentences of up to three years. It still needs approval from Poland’s Senate and president. Critics say enforcing such a law would be impossible outside Poland, and that within the country it would have a chilling effect on debating history, harming freedom of expression. While the law contains a provision excluding scholarly or academic works, opponents still see a danger. They especially worry it could be used to stifle research and debate on topics that are anathema to Poland’s nationalistic authorities, particularly the painful issue of Poles who blackmailed Jews or denounced them to the Nazis during the war. Dorota Glowacka, a legal adviser with the Helsinki Foundation for Human Rights in Warsaw, said the broad scope of the bill opens up the potential for abuse. Born in Budapest in 1937, Chayim Herzl remembers being taken by his mother Eugenia to visit his father Reuven Salgo at a labor camp outside the city in 1943. “My hand was small, and I was able to pass some food to him through the fence. That was the last time I saw him,” said Herzl. He lost his mother in early 1945 when men from Hungary’s Arrow Cross took her from their safe house outside the ghetto, organized by diplomat Raoul Wallenberg, while he hid under the bed. Having lost his father at age six and mother at eight, Herzl has only fleeting memories of his parents. Now, thanks to a comprehensive decade-long project to collect names of Hungarian Holocaust victims, completed in a collaboration between Israel’s Holocaust Memorial Museum Yad Vashem and funded by the Fondation pour la Mémoire de la Shoah, Herzl has regained something he calls, “indescribably priceless” — information. Through the project, Herzl learned that his father died just days before the end of the war in a POW death march, after having been forced into a labor corps in the Hungarian army fighting on the Eastern front. Beyond that, he now has a document with his father’s signature. The signature, his father’s orthographic fingerprint, is the only piece of his father’s writing Herzl owns. “Through the efforts of Yad Vashem’s Names Collection project in Hungary, I was finally able to find a sense of closure in knowing what happened to my father. Finding a document containing his signature is evidence to the world that my father lived and a testimony to the tragic fate that befell him and so many Hungarian Jews,” said Herzl. “The job is not yet complete: My mother, from the day she was taken from me, has vanished from the face of the earth and remains among the undocumented. I know that Yad Vashem is committed to leaving no stone unturned in the effort to identify as many Holocaust victims as possible,” Herzl told The Times of Israel. Ten years ago, approximately 40 percent of Hungarian victims were identified after the advances made by Holocaust historian and Holocaust survivor Serge Klarsfeld. Klarsfeld in the 1980s launched the Nevek Project, gathering names from lists of prisoners of forced labor and concentration camps during WWII. Due to funding and bureaucratic issues, he abandoned his project. Building on Klarsfeld’s Nevek Project, Yad Vashem-trained historians have added some 225,000 victims’ names over the past 10 years of intensive research. This major project was funded by the Fondation pour la Mémoire de la Shoah and supported by the late French politician and Holocaust survivor Simone Veil, who served as its first president. On Thursday, Yad Vashem hosted an event that included a special tribute to Veil. “Simone Veil saw special importance in the collection of names of Hungarian Jews. She witnessed firsthand the arrival and extermination of Hungary’s Jews at Auschwitz-Birkenau. It was important to her that their identities be memorialized and therefore decided to support this important initiative,” said Yad Vashem Chairman Avner Shalev. But the scope of Yad Vashem’s Names Collection project goes well beyond identifying Jewish Hungarian victims. It is, to date, the largest project Yad Vashem has undertaken and represents a holistic approach to collecting information and documents that far surpasses previous efforts. “This is the most successful project that Yad Vashem’s Archives has undertaken. The holistic approach of the project has become a model for other endeavors we are currently promoting in the name-gathering process, in particular the Polish Names Project, and we hope that with the continued support of the French Foundation we will achieve similar results to those we obtained in collecting names of Jewish victims from Hungary,” said Shalev. In addition to Poland, which has signed a cooperation agreement with the institution, Yad Vashem is implementing the information-gathering model it founded in Hungary to its names recovery efforts in the territories of the former Soviet Union and the Balkan States. 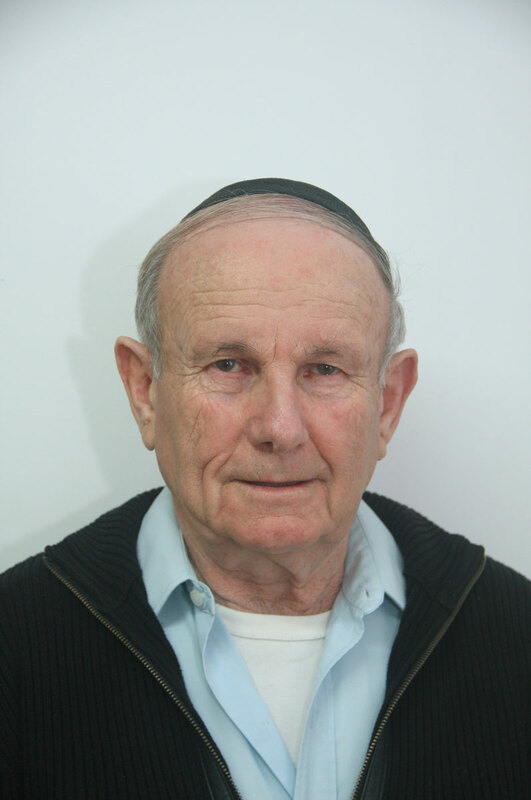 In conversation with The Times of Israel Thursday, Dr. Alexander Avram, director of the Hall of Names and the Central Database of Shoah Victims’ Names, explained the project’s procedures and resonance. Unlike the initial goals of the Nevek Project of attaching a name to every victim, the Yad Vashem project “has revealed part of their individual stories, and in some cases, for the first time was able to connect a rare photograph with the name of the faceless murdered,” said Avram. The intensive work began in 2007 and was conducted under the leadership of three Yad Vashem historians who trained a staff of some 20 researchers who were on-the-ground in Greater Hungary: Hungary, Slovakia, parts of Romania, Serbia, and Transylvania. Through special diplomatic agreements forged with the Hungarian government in 2005 and 2006, said Avram, the researchers were granted full access to all state archives for this specific project. The team pored over archive material from all sorts of offices — including the Ministries of the Interior, Defense and Agriculture — “page by page, to map those documents important to Jews and the Holocaust,” he said. The important pages were scanned and sent to Yad Vashem, which is in the process of uploading the pages into its database. The team, trained by Yad Vashem, must be fluent in Hungarian, and have skills in German, Romanian, Serbian and other languages of the region to decipher the handwriting of the pre-World War II documents. In December, the intensive research collection is finishing, but the team will continue to decipher documents to add more names and stories into the database. “In our database we have 4,700,000 names of Jews murdered in the Holocaust. That means that more than 1 million who are not identified,” said Avram. Whereas in central and western Europe some 95% of the victims documented as Jews were arrested, sent to transit camps, and then on to death camps, in eastern Europe there is less of a paper trail. “We are focusing our efforts in the countries where we have a more significant gap in names of victims,” said Avram. In Hungary, for example, although there were organized transports, “nobody cared to register the names of the Jews on the transports,” he said. Like the case for Herzl, who discovered his father’s fate through the Yad Vashem project, Avram hopes to find more than mere monikers for the remainder of the victims. “We can sometimes build a personal story. Previous attempts were to document names of victims; in this project we are trying to go further than that,” he said, and transform the name into a person. BUDAPEST, Hungary — Hungarian Prime Minister Viktor Orban on Tuesday acknowledged Hungary’s “sin” in not protecting the country’s Jews during World War II, seeking to quell a controversy over his recent praise for Hungary’s wartime leader and Hitler ally Miklos Horthy. Standing next to Prime Minister Benjamin Netanyahu, the Hungarian leader also promised a “zero tolerance policy” toward anti-Semitism. 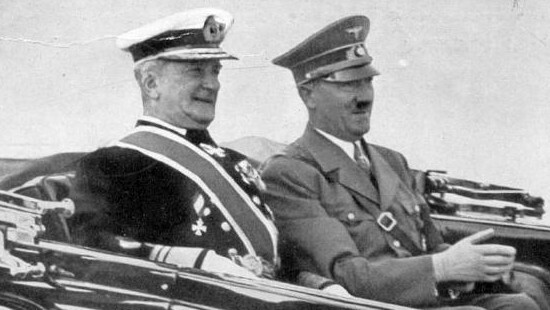 Hungary’s Nazi-allied regime instituted anti-Semitic laws modeled on Germany’s Nuremberg laws beginning in 1938. 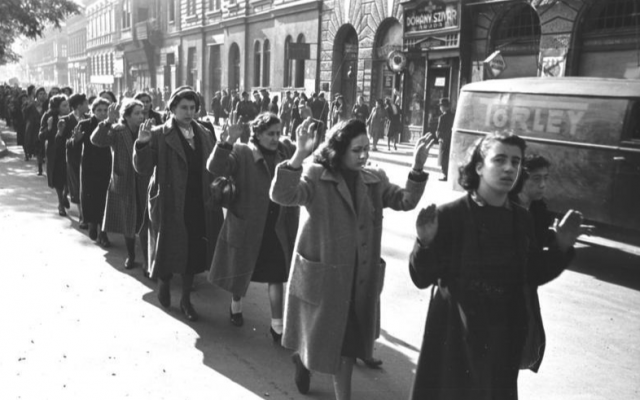 After German tanks rolled into Budapest in 1944, Nazi-installed Hungarian leaders ordered the mass deportation of Jews to Auschwitz. Some 600,000 Hungarian Jews were killed during the war, through deportation to death camps or in massacres on Hungarian soil. 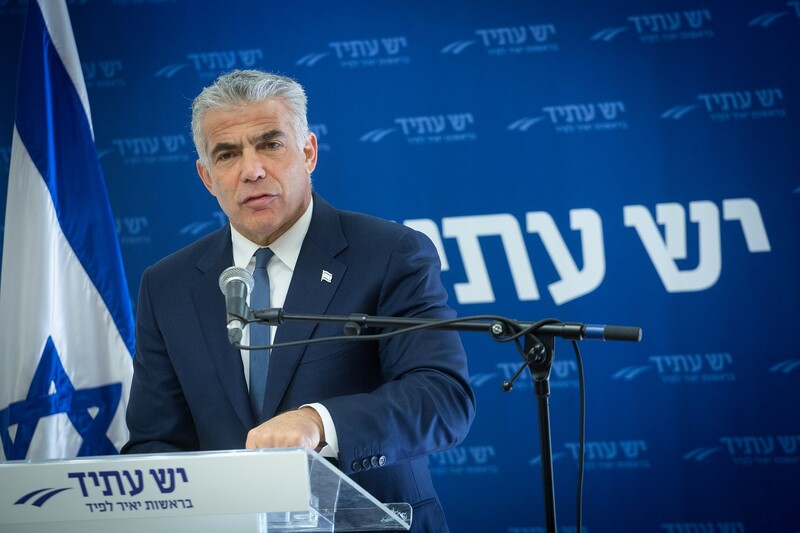 MK Yair Lapid, who had urged Netanyahu’s to cancel his planned trip unless Orban’s apologizes, welcomed the Hungarian’s leader’s statement, but reiterated his outrage over Orban’s previous praise for Horthy. Orban praised Netanyahu as a “dedicated patriot,” adding that this is the key to his country’s success. Netanyahu said he raised with Orban “concerns” about his recent praise for Horthy and an anti-immigration billboard campaign, focused on Jewish billionaire George Soros, many Jews felt was anti-Semitic. “He reassured me in unequivocal terms, just as he did now, publicly. I appreciate that. These are important words,” Netanyahu said. Budapest is at “the forefront of the states that are opposed to this anti-Jewish policy, and I welcome it,” the Netanyahu added. Speaking in English after Orban, Netanyahu hailed Hungary as the birthplace of modern Zionism. “When I come to Hungary, the first thing I think about, before anything else, is that Hungary was the, in many ways, the birth of modern Zionism, the movement that led to the establishment of the modern Jewish state because in Hungary was born our modern Moses, Theodor Herzl,” he said. “It is probably inconceivable to think of the Jewish state, the State of Israel today, if it weren’t for that man born here in 1860, who envisioned the rebirth of the Jewish state and who saw in his mind’s-eye also the great challenges that would be posed anti-Semitism. He thought that this ultimately was the best solution for the Jewish people,” Netanyahu said, adding that he planned to visit the site where Herzl’s house once stood. Before their statements, Netanyahu and Orban witnessed the signing of a bilateral culture agreement and declarations of intent regarding cooperation in innovation and technology. The culture agreement will enable reciprocal financing of cultural appearances, according to the Prime Minister’s Office. “Dozens of Israeli shows take place annually in Hungary via the existing culture agreement and dozens more will be added, thanks to the new one, thus allowing additional artists and directors – inter alia – to go to Hungary and expose Hungarian audiences to Israeli culture,” the PMO said. The innovation and technology agreement is intended to increase cooperation between the Israel Innovation Authority and its Hungarian counterparts to promote Israeli-Hungarian startups. “The goal of the agreement is to promote cooperation between the governments including in the private sector with emphasis on high-tech, autonomous vehicles and new technologies,” according to the PMO. Earlier on Monday, Netanyahu and his wife Sara were welcomed by Orban and his wife Aniko Levai at the steps of the Parliament in Hungary, where they reviewed a military honor guard. The Netanyahus toured the parliament, which houses the Holy Crown of Hungary, which has been used by kings since the twelfth century. On Monday afternoon, Netanyahu was met Hungarian President Janos Ader in the presidential palace. He concluded the day with a dinner with Orban at the prime minister’s residence. On Tuesday, he will meet the leaders of the Visegrad Group, a political alliance of four Central European countries: Hungary, Poland, Slovakia and the Czech Republic. He will also hold individual working meetings with Czech Prime Minister Bohuslav Sobotka, Polish Prime Minister Beata Szydlo and Slovakian Prime Minister Robert Fico. 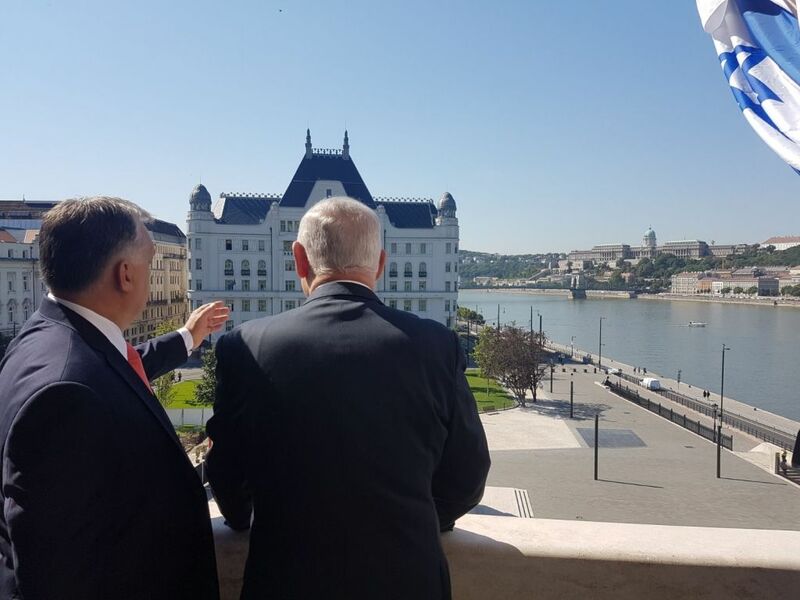 Later in the day, Netanyahu and Orban will attend an economic forum attended by dozens of Israeli companies and more than 100 Hungarian companies from the cyber, high-tech, agriculture, pharmaceutical and technology sectors. On Wednesday, the two prime ministers will visit the Dohany Street Synagogue and meet with Jewish community leaders. Relations between the local Jewish community and Israel have been tense over recent controversies surrounding Netanyahu’s apparent refusal to confront Orban over moves perceived as promoting anti-Semitism in the country. 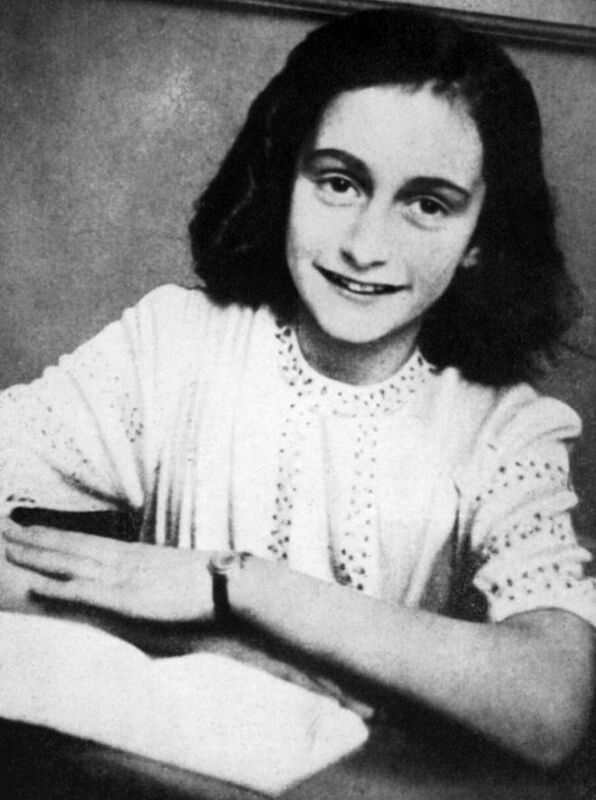 World-famous wartime diarist Anne Frank may have been discovered by chance and not because her hiding place was betrayed, a new theory suggests. The Anne Frank House museum in Amsterdam believes the address could have been raided over ration fraud. Researchers say the police who found the secret annexe may not have been looking for the eight Jews there. The raid on Prinsengracht 263 saw all of those in hiding transported to the Auschwitz death camps. Shortly before the raid, an anonymous caller supposedly revealed details of the secret annexe to the Sicherheitsdienst or SD (German Security Service) – but the study’s authors have questioned this account. Using Anne’s diary entries from March 1944, researchers found that ration coupon fraud and illegal working activities may have triggered the fateful raid. From 10 March 1944, Anne repeatedly wrote about the arrest of two men who dealt in illegal ration cards. She called the pair “B” and “D” – which stood for Martin Brouwer and Pieter Daatzelaar. 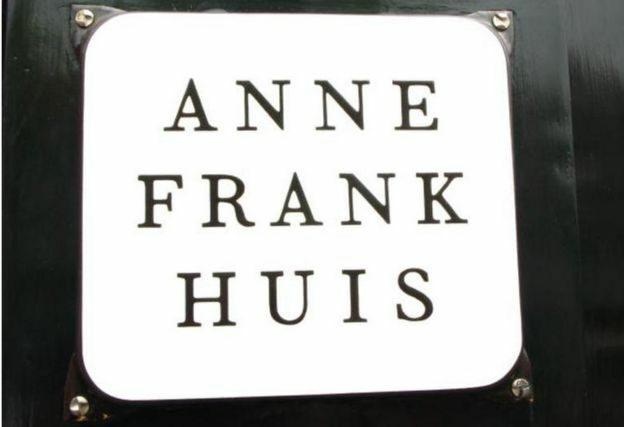 The pair were salesmen for a firm based at Prinsengracht 263, where Anne’s father Otto Frank also had his business – and where the family went into hiding. This shows that the Frank family got at least some of their food coupons clandestinely from these salesmen. 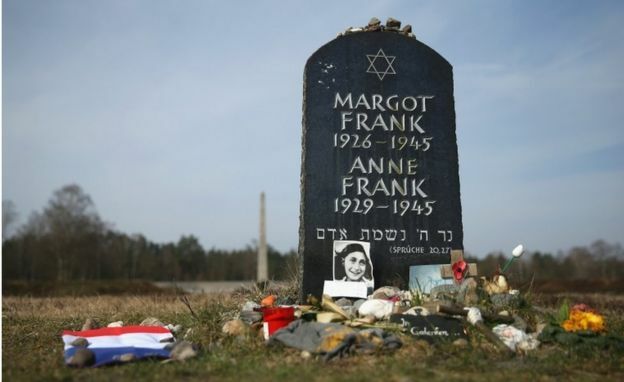 Analysing police reports and judicial documents, the researchers also found that the police who discovered Anne and her companions were not generally employed to hunt down Jews in hiding. Instead, they had worked on cases involving cash, securities and jewellery. The study also notes that the police spent over two hours at the property – longer than it should have taken to arrest those cornered in the annexe. Other evidence shows that people linked to Prinsengracht 263 had been punished by the Netherlands’ Nazi occupiers for evading work. “A company where people were working illegally and two sales representatives were arrested for dealing in ration coupons obviously ran the risk of attracting the attention of the authorities,” the researchers wrote. No firm conclusions have ever been drawn about who betrayed Anne Frank and her family to the Nazis. The young writer ultimately died of typhus in the Bergen-Belsen concentration camp, aged 15, just weeks before its liberation. 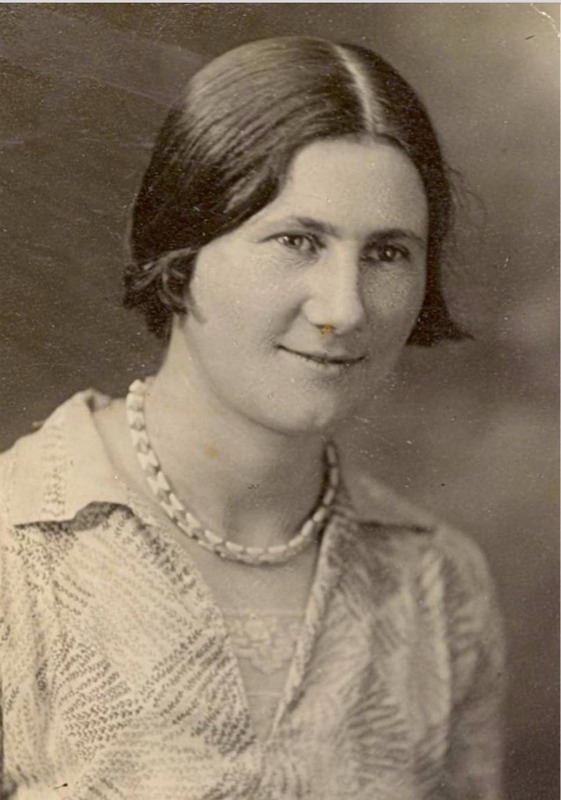 Her father Otto was the only one of the annexe’s eight occupants to survive World War Two.